If you’re the owner of a small to medium sized business, you’re probably aware of the growing trend in hosted PBX services. Independent business owners all over the country are making the switch to VoIP services for their telecommunication needs, and with good reason. VoIP helps to save money on hardware and infrastructure costs, and the service itself is substantially less expensive than traditional telephony services. It’s a win win situation. 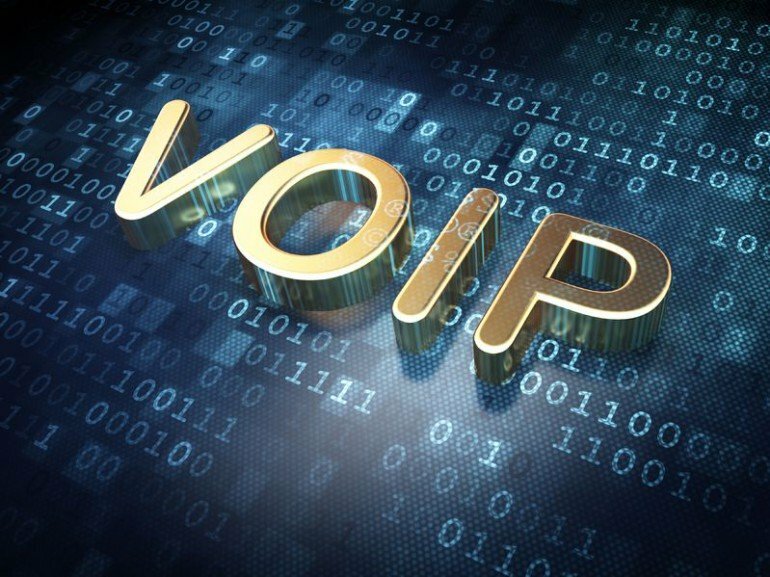 However, while VoIP does offer substantial savings for the independent business owner, they also come with some unique security issues all their own. With that in mind, let’s look at a few helpful tips that will ensure that your VoIP telephone service remains secure, and continues to deliver everything your expect from this breakthrough telecommunication system. Passwords and PINs aren’t just for computers and ATMs, they also apply to your VoIP phone network. When you first switch to a VoIP telephone service, your new network will come with a default password. This should be changed immediately to a password that you have selected. This new password should be changed periodically to ensure that your VoIP network remains secure down the line. Your VoIP service provider can tell you how they handle passwords and PINs, and can guide you in choosing a strong and hack resistant password. Remember, a weak password is an invitation to hackers and cyber criminals. It’s easy to forget, as you become used to your VoIP telephone system, that all of your voice traffic is being carried over the internet. As such, it is as vulnerable as any other data packet being carried over a network. Data encryption is essential, and is one of the primary barriers to cyber hackers. When setting up your hosted VoIP telephone system, ask your service provider about data encryption protocols and make sure they are all in place. Data encryption will help ensure that if your information is intercepted by hackers, they will not be able to access it. SRTP, or Secure Real Time Transfer Protocol, is an ideal encryption protocol for VoIP users. Again, because your VoIP telephone system uses the internet for voice traffic it needs the same firewall protection that you expect from your computer network. Your VoIP firewall will act as a barrier against hacking, as well as against viruses and malware. Firewall software should be installed on your central server, and set to a protection level that best suits your needs. If you are using a cloud based or hosted VoIP service, be sure to inquire as to their security protocols and firewall protection. Telephone systems can be hacked, even VoIP services. If this happens, you may find yourself with a number of unauthorized calls on your bill. Monitor your telephone traffic, and review the call logs regularly with an eye towards spotting any suspicious activity. Many phone hackers tap into unsecured phone systems to make expensive international calls. Don’t be shy about blocking calls to certain international locations. If your VoIP phone service can not offer anything to a cyber criminal, they will have nothing to take. One of the major problems with on premises VoIP phone systems, is that business owners rarely understand all of the subtleties of the service itself. Remember, as a business owner you will be solely responsible for the security and performance of a telecommunications system that you didn’t configure and that you have no experience maintaining. Turning to a cloud based software as a service (SaaS) provider puts the responsibility for security firmly in the hands of an experienced staff of telecommunication professionals. This will both ensure a greater level of security, but will shift any accountability for a breach in protocols to your service provider. VoIP telecommunications is really the wave of the future. It offers quality telephone service at a fraction of the cost of traditional services. That being said, it is important for small business owners to fully understand the security issues that come with switching to VoIP. These few tips will help you to ensure that VoIP provides the solution to your telecommunication needs, without the addition of any unexpected security issues.